You save $45.00 Drop-off School: Shaolin Club Age Group: 3 - 6 years old 20	Kids have signed up! Master Guo Zhifeng will be teaching some basic martial arts and self defense skills to improve overall health. Shaolin Club offers authentic Shaolin Kung Fu lessons for your kids as all of our coaches are from the elite groups in the Shaolin Temple. Our teaching philosophy is to stimulate the childs interest in Shaolin Kung Fu, and gradually improve their speed, strength, endurance and flexibility. 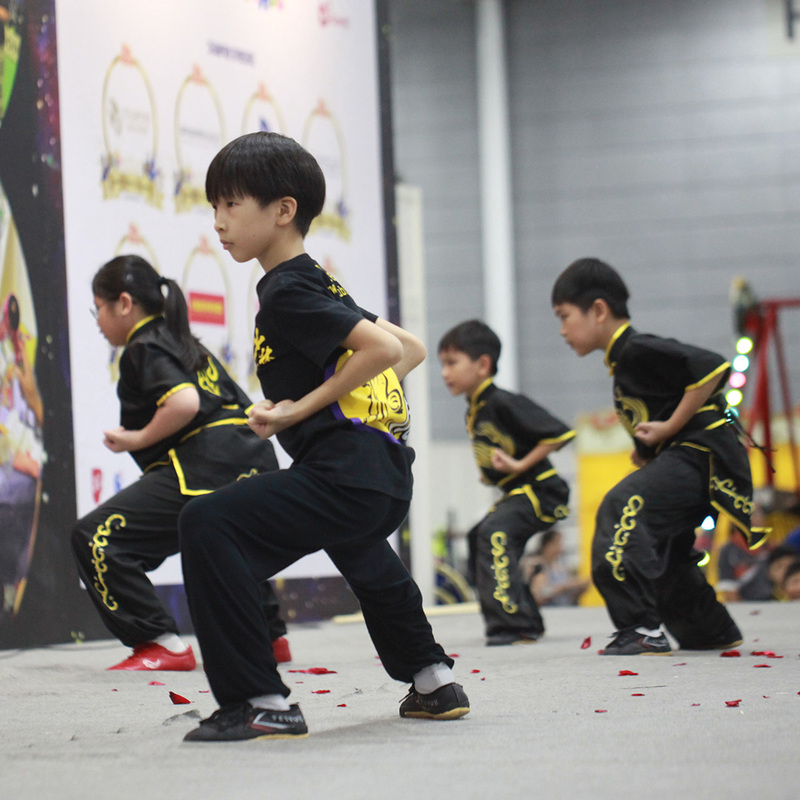 Shaolin Kung Fu can also help your child to improve his/her body immunity, posture and overall health. Apart from that, it will also help your child to boost his/her self-esteem and confidence, shaping him/her into an independent individual.